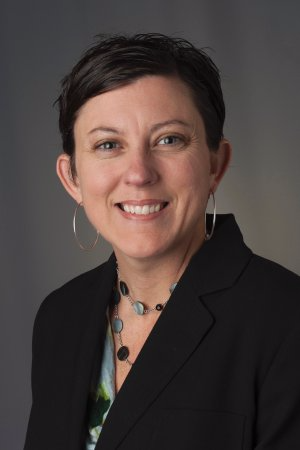 Erin has over 20 years in higher education with hands-on experience in Executive Leadership, Academic Program Development, Strategic eLearning program launch, Project Management, Coaching, Policy & Procedure Administration, Collaborative Management, Market Research, Teaching and Multicultural Education. Erin also serves as the President of the Board of Directors for Mid-North Food Pantry (www.midnorthfoodpantry.org), actively volunteers, sports enthusiast and is married with two children. 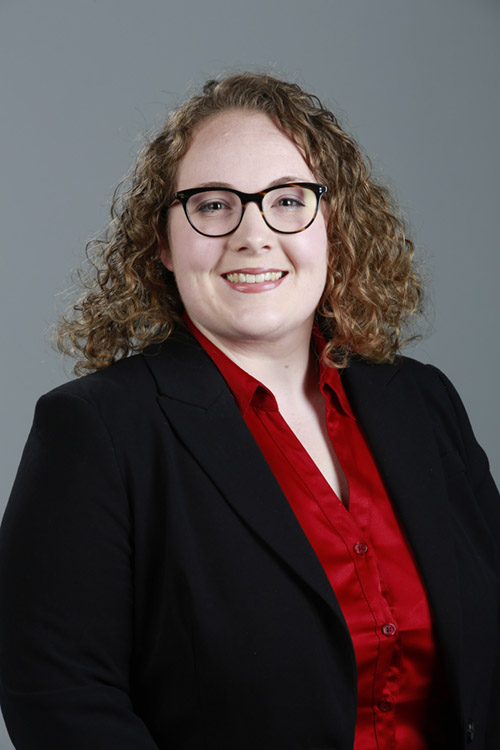 Kristen Allen serves as the Administrative Specialist for Academic Program Development and Innovation (APDI) and the Center for Academic Technology (CAT) at Butler University. Prior to Butler, she worked for 3 years in client service at a local wealth management firm. She completed her undergraduate degree at Butler University (2012) in Middle/Secondary Mathematics Education with minors in Business Administration and Business Law. Kristen enjoys volunteering with refugees and teaching English, and she obtained a TESOL Certification from Wheaton College in 2012.